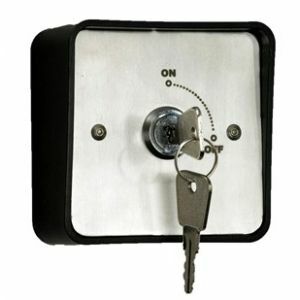 A key switch, also known as a lock switch, can only be activated by using a key. They are usually used in situations where access needs to be restricted to the switch's functions. 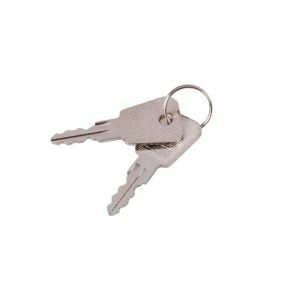 The key switches are commonly used when use of the access control system is not required at all times, or alternatively when it has been restricted to only certain individuals having access to an area. 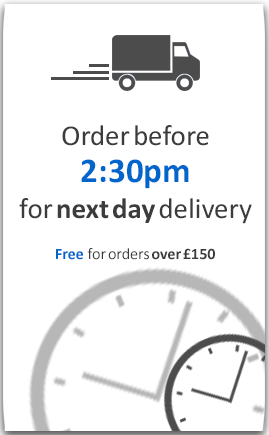 Within our range we have both 'latching' key switches and 'momentary' key switches.